Stocking up on Glow Plugs over winter can help workshops boost sales during this peak service period and help build customer service, according to aftermarket ignition specialist, Denso. 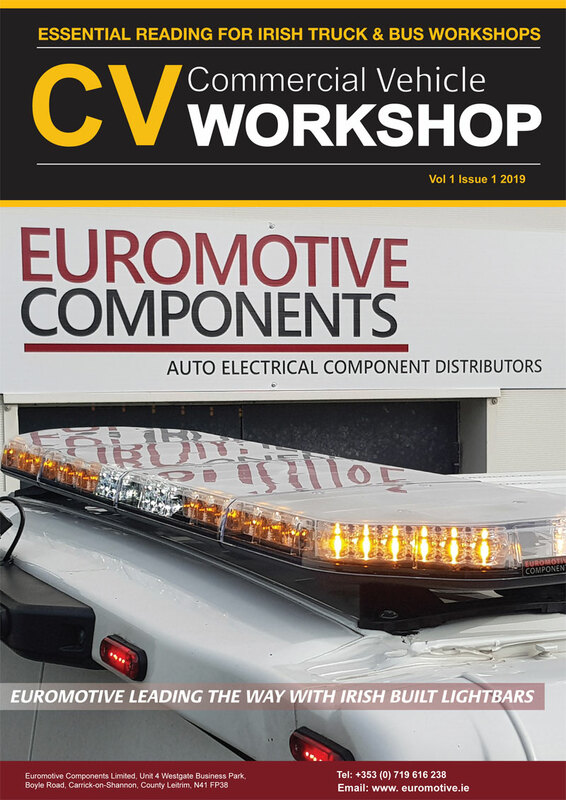 September to March sees the highest demand for Glow Plugs with 80 per cent of all replacements taking place across these seven months, workshops need to be doubly ready for the inevitable influx in customers with ignition problems caused by a cold snap. While poor quality or damaged Glow Plugs can lie hidden for most of the year, they will struggle to warm up the combustion chamber in the cold weather, and fail to ignite a Diesel engine. With workshops experiencing a potential windfall in incoming ignition issues, replacement Glow Plugs are essential for workshops to keep drivers on the road, helping to boost sales in the process. 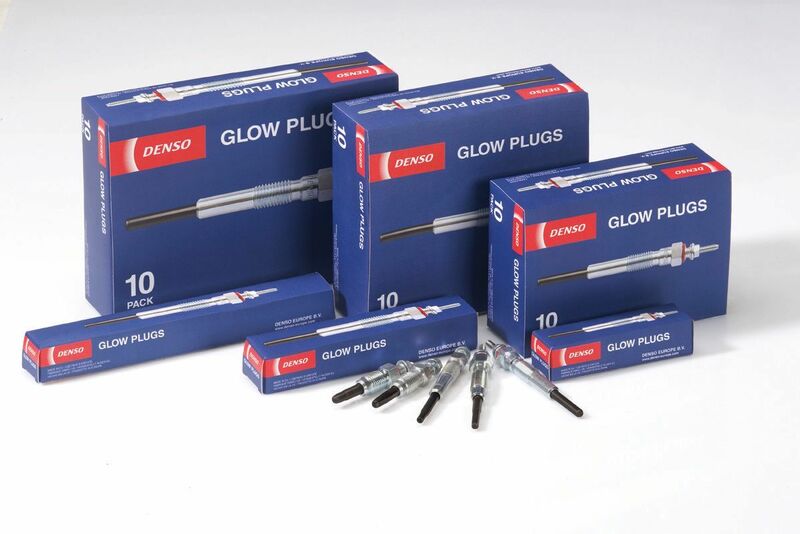 Denso’s most up to date 2018-2019 Glow Plug catalogue can help technicians easily access the supplier’s extensive Glow Plug range, with new additions including double coil technology and extended post-heating. Denso’s Ceramic Glow Plugs rise to a temperature of 1000 Celsius in under five seconds, whilst leading plugs reach a temperature of up to 1250 Celsius, contributing to a faster and consistently successful ignition, and ultimately assisting workshops in supporting customers more effectively. Signs that a Glow Plug need replacing include a stuttering or misfiring engine, as well as the presence of white/blue exhaust smoke following ignition. As not all drivers know the warning signs of damaged Glow Plugs, it’s important that technicians spot the signs of damaged Glow Plugs during vehicle servicing, and offer replacements. If mechanics can effectively advise drivers, they can provide customers with the means to keep their car working whatever the conditions, while offering an excellent service. Fatiha Laauich, Marketing Communications Manager at Denso Automotive UK said: “Despite the winter period being well underway, there remain many cold months ahead. This provides a great opportunity for workshops to capitalise on the increased winter footfall.